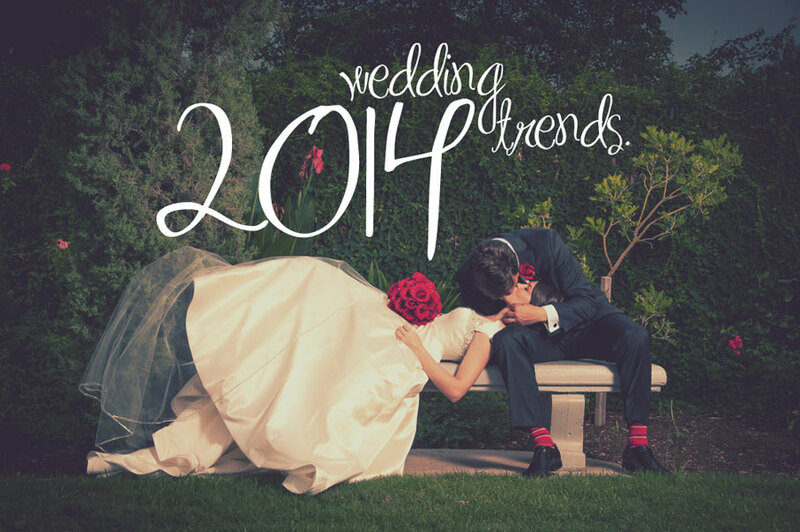 I know it’s a little bit too early to discuss bridal trends but I’m seeing too many beautiful pictures up on the Internet to pass the subject being discussed on my blog. First and foremost let me say that I got married last August and I went through thousands of designs and styles and I know picking that ONE dress ain’t that easy! 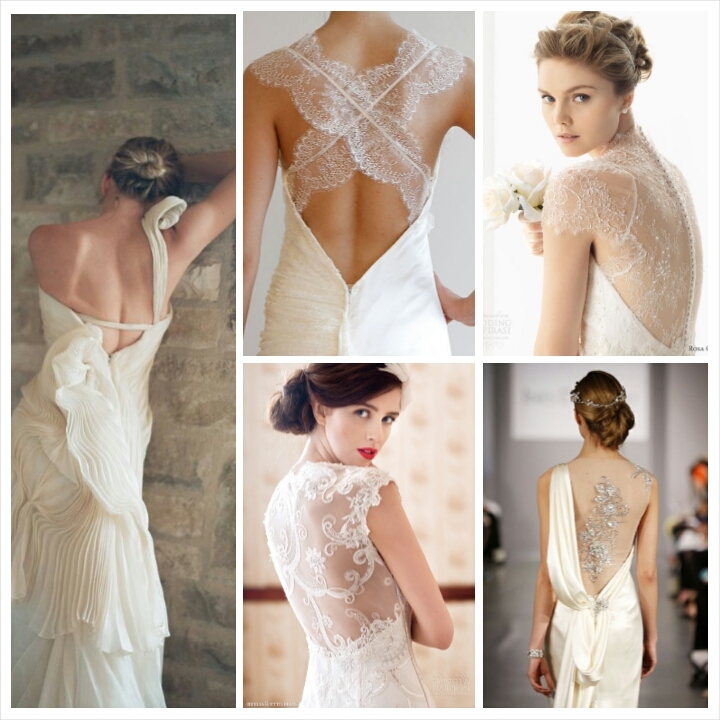 Then there’s the lace-back trend that is oh so vintage and feminine. Laser cut floral designs are geometric form are the highlights of my love for lace-back wedding gowns. Designers give it that added touch of magic and wonder with embellishments like beads, sequins and pearls. Stylised necklines are quite beautiful too. I’m not a fan of deep necklines and overachieving cleavage but I do like the subtle hint of it and ranging looks. Aren’t they too gorgeous for words? So yesterday’s shopping trip was quite fruitful – I got to check out some new bling at Backstage, Odel and also purchased two items of clothing myself. Looks like the chunky necklace trend is running strong as are the black and white tone of clothing. 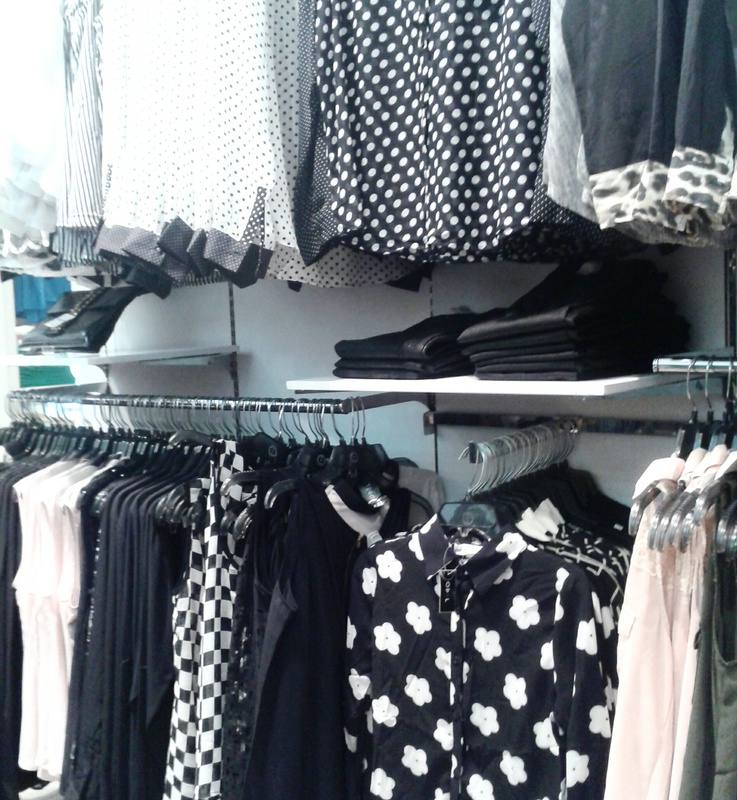 As you can see there’s plenty in polka dots, florals and even checkered prints. I on the other hand went on to purchase two knee length dresses in bright and summery hues. I’ll obviously wear them as tops – with jeans to match or leggings. Take a look! The one on the top is quite a bright number but I love the colours. 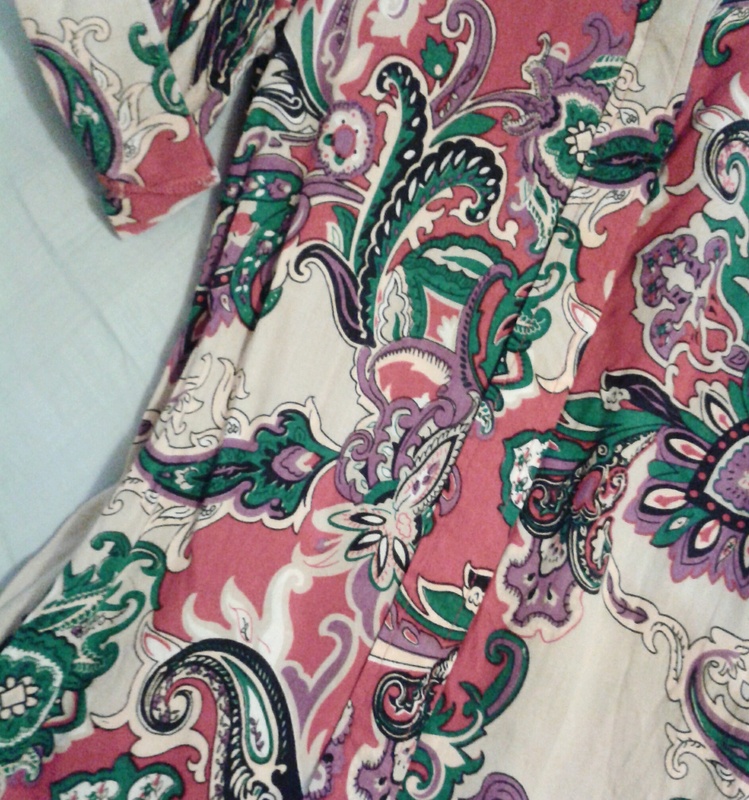 This one has got a cuff like sleeve with a folded edge and is shorter in the front and longer in the back. The fabric is quite soft which is an added plus point for purchasing it. The bottom dress is a chilled out summer dress with a worked neckline as you can see. No sleeves on this one but I can always pair it with a bolero. It’s made out of cotton so I can’t wait to wear it to work or lunch with my girlfriends. When it comes to an official press conference, I need to dress the part of a journalist. Apart from having a chilled out morning and afternoon, I had to attend a press conference during the evening so here’s a lool at what I wore. 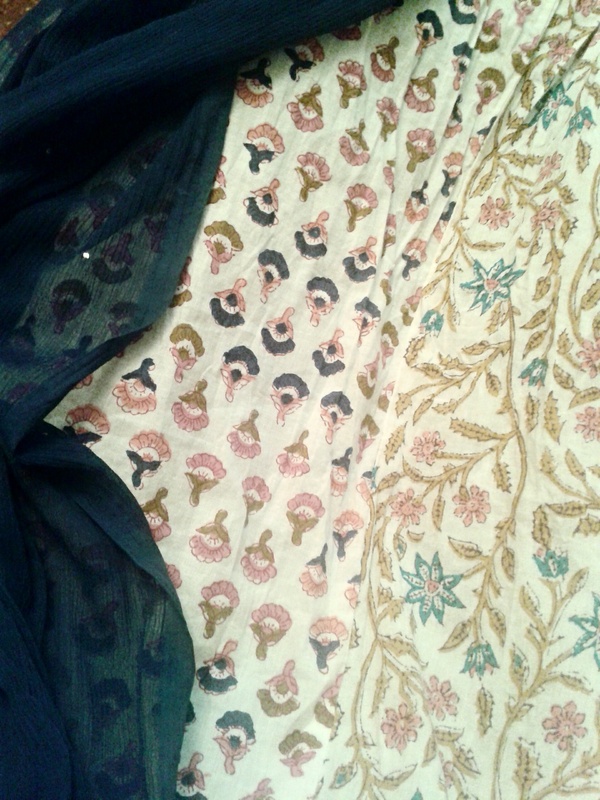 I’ve got on a multiple print knee-length kurta with light pink and navy blue motifs. 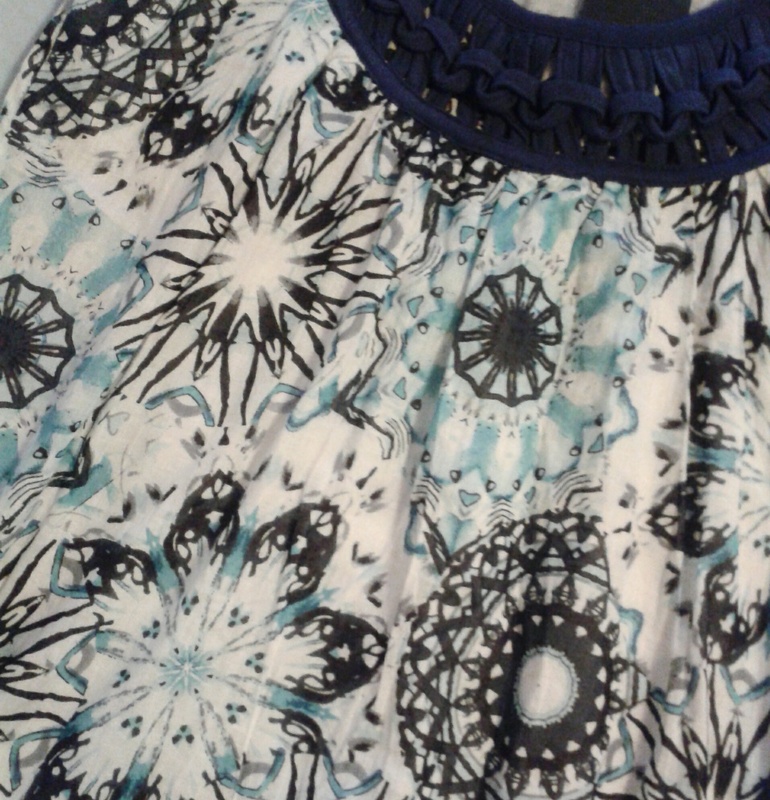 I’ve paired it with a navy blue shawl with a few rhinestones and navy blue leggings. All three were purchased from Westside, India. I’ve kept my footwear simple and comfortable because there is plenty of walking to do when I’m on an assignment. I need to talk with the people hosting and of course chat with other media personnel too. 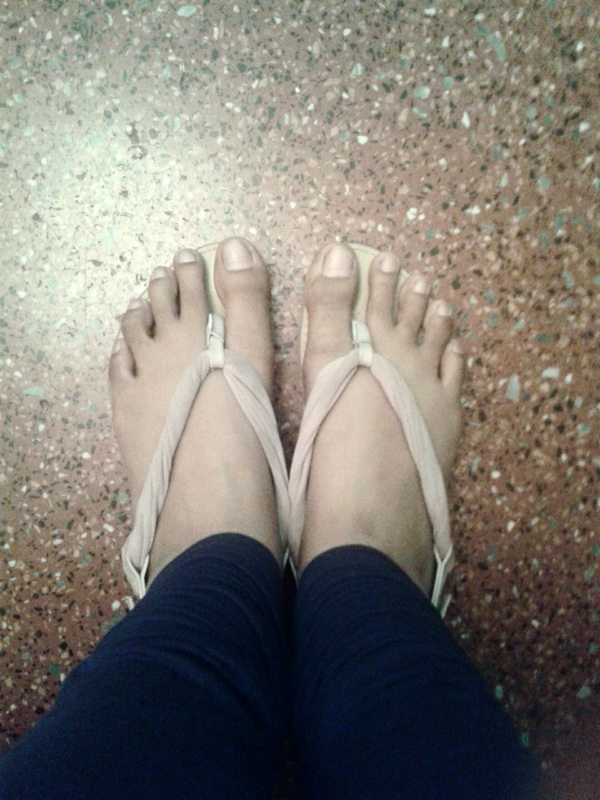 So these are my go to sandals in baby pink I received from Malaysia. What handbag I carry with me is very important because not only do I need the essentials but I’ve also got to add in my trusted notebook to fit inside. 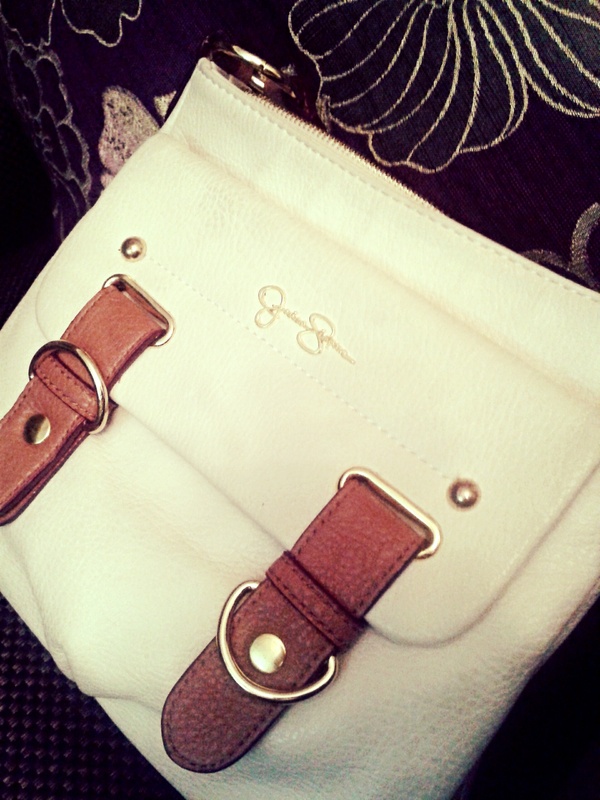 So I picked out my Jessica Simpson handbag to do the needful.